Besides exploring Chinatown during the Lunar New Year, you can also get to enjoy some amazing performance at World Financial Center. 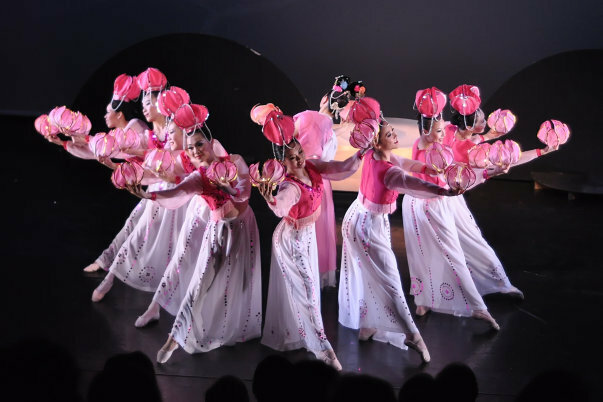 To celebrate the Year of the Dragon, Year 4710, and modern China’s 100th birthday, NYCCC will stage a Chinese New Year Festival, the biggest of its kind on the East Coast. It will be the first-ever, indoor family cultural day event on Chinese New Year for the City of New York. The festival will start with 90 minutes of arts & crafts activities where children and parents can try Chinese paper cutting, creating dough figurines, face painting, and calligraphy writing. On stage, there will be a full line-up of performances including a lion dance, traditional folk dances, gravity-defying Shaolin Kung Fu, and festive music ensembles. All programs are free to the general public. The VIP luncheon will bring NYCCC supporters together with elected officials, judges, and celebrated news reporters. No user commented in " Lunar New Year Festival Dances to Welcome the Spring "